Note: Because of their popularity, some items might become unavailable. Fear not! 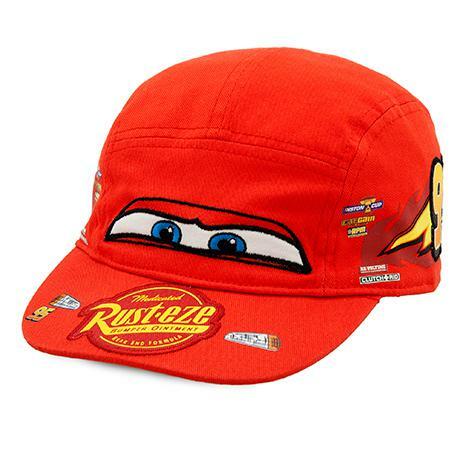 Visit Disney Store or DisneyStore.com to find other fun items for your adventures. 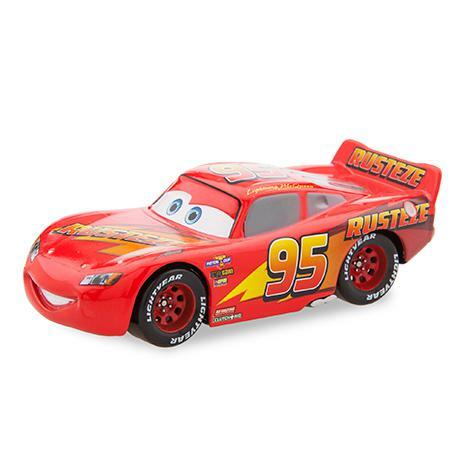 Lightning McQueen has an updated look in this die cast car but the same winning attitude. Sporting his signature red paint, #95 is ready for the checkered flag to be dropped. Have younger kids at home? 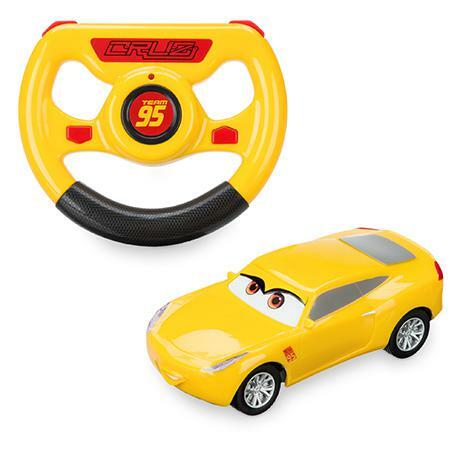 The 6” RC Cruz Ramirez moves in four directions and is available as both Lightning McQueen and Jackson Storm, too. Best of all? Their easy-to-use controls are perfect for first-time racers. Look cool and protect eyes from glare on sunny race days. Adjustable hat features embroidered and patch details. Why not choose one for everyone in the family and look like the winning team you are. 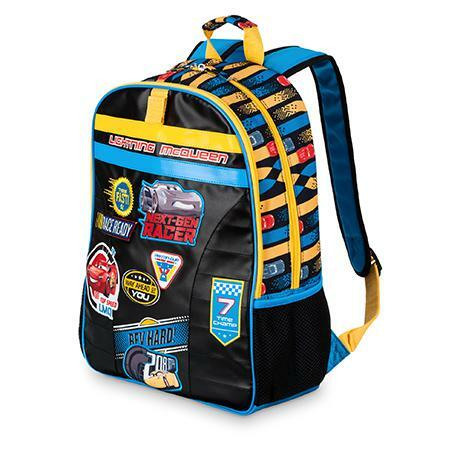 We love this backpack design inspired by racing jackets. The faux leather front and detailed patches make it look like it came straight off the track. Plus, it’s roomy enough to hold all the gear you need for adventures on the go. Lightning McQueen goes incognito covered in mud as he races with his fellow competitors at Thunder Hollow. 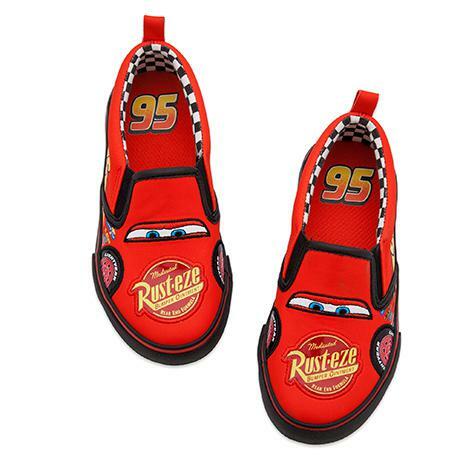 Rev up your Cars 3 collection with this 5-piece set. 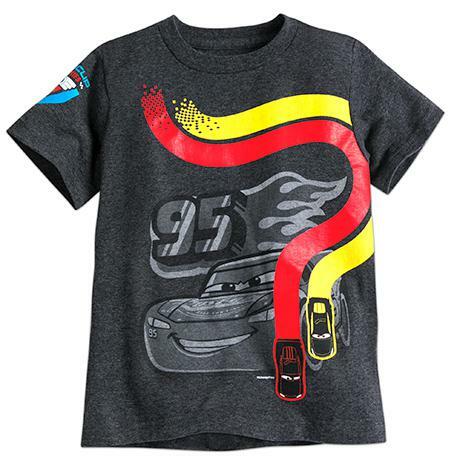 “Put on a clean shirt” doesn’t get an argument from anyone with these soft cotton tees featuring red-hot Cars 3 graphics. These stylish shirts are great for your active little “Next Gens” to race around in all day or for a quick clean up when traveling. Launch some crazy stunt driving moves! 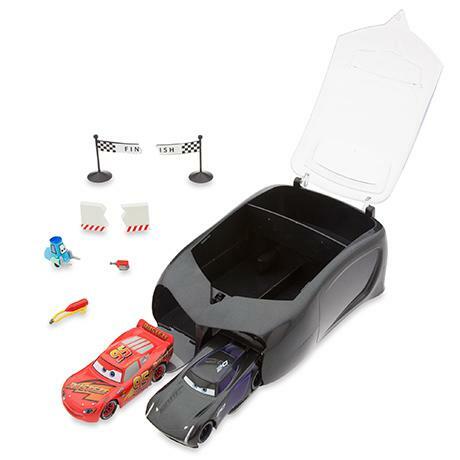 Stunt Case opens to launch 2 die cast cars. Set includes small accessories. 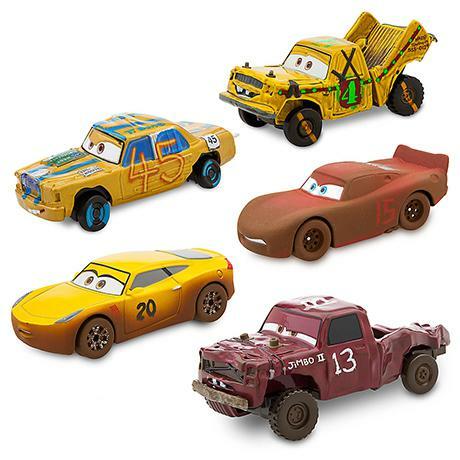 Look for Lightning McQueen and Jackson Storm and Lightning McQueen and Cruz Ramirez. Fueling up keeps motors running strong. 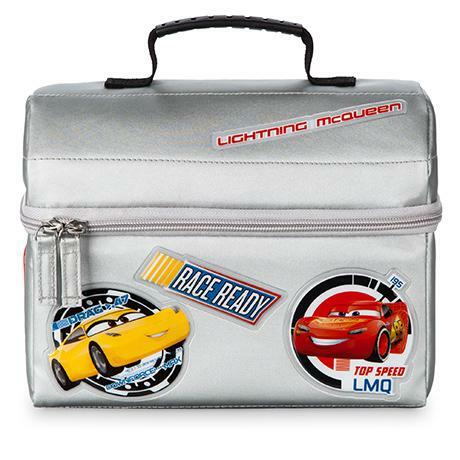 Keeps drinks and snacks fresh while carrying everything you need to recharge in a clever Pit Crew insulated toolbox with rubber handle. 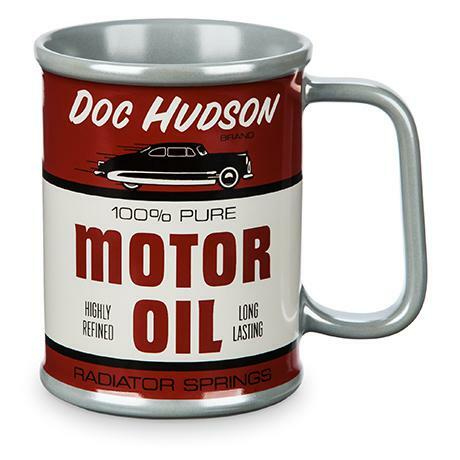 For those who like to “start your engine” in the morning with a cup of coffee, you can get revved up when you use your Cars 3 Doc Hudson Motor Oil mug. It’s slick! Even young racers need to turn off their engines sometimes. 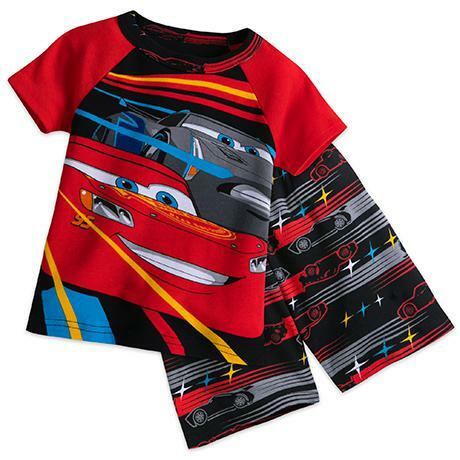 Send them to bed in Cars 3 PJ PALS matching tops and bottoms featuring their best pal, Lightning McQueen. The road to dreamland is smooth.